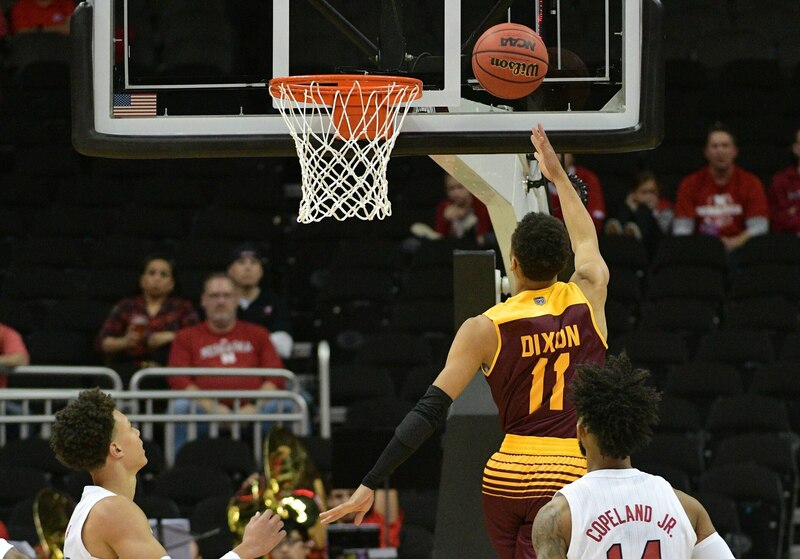 Down by two points with seconds remaining in the second half, Missouri State watched a miracle unfold when Jarred Dixon beat Illinois State with a halfcourt shot at the buzzer. The entire sequence was nuts. The ball ended up on the ground and a scrum ensued with Dixon coming away with it. He then heaved up a prayer. Jarred Dixon. For the win! At the buzzer!